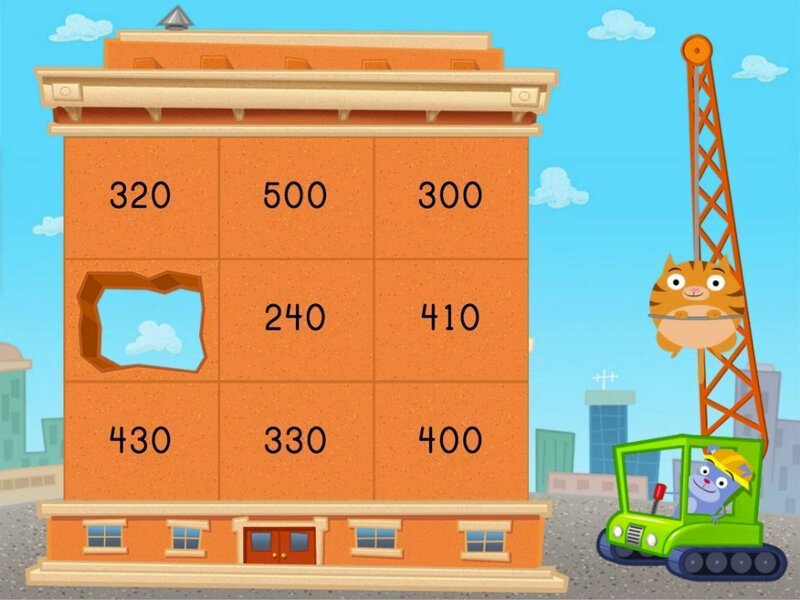 Fluent addition within 20 is an essential year three skill that helps children develop strategies for mentally adding numbers with ease. 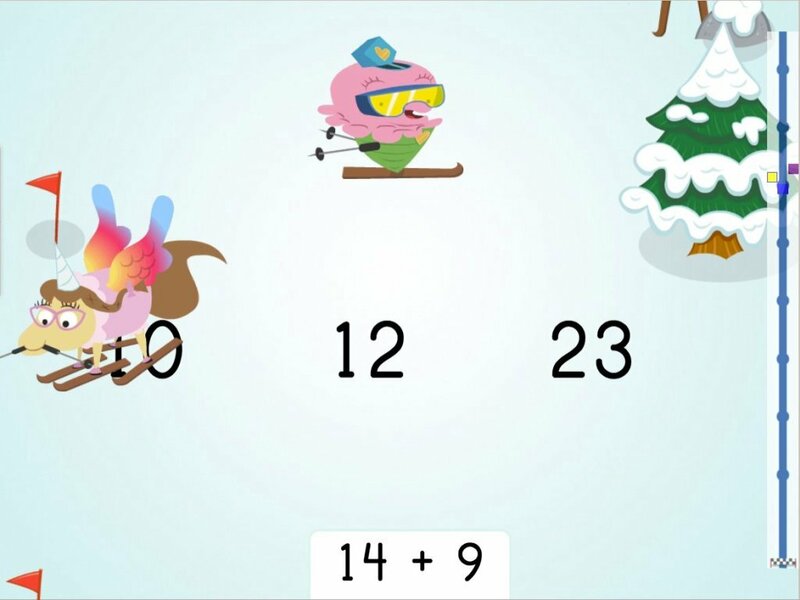 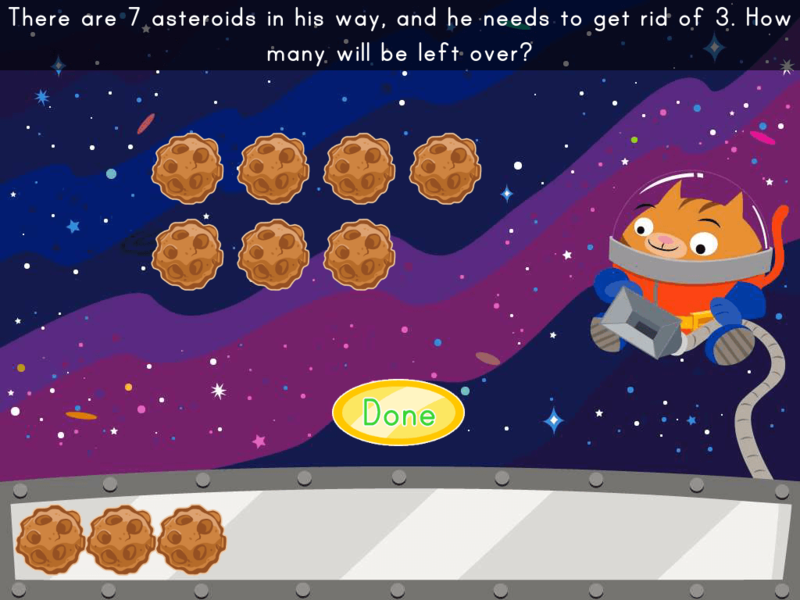 In this fast-paced maths games, kids must select two target numbers that add together to make a target sum. 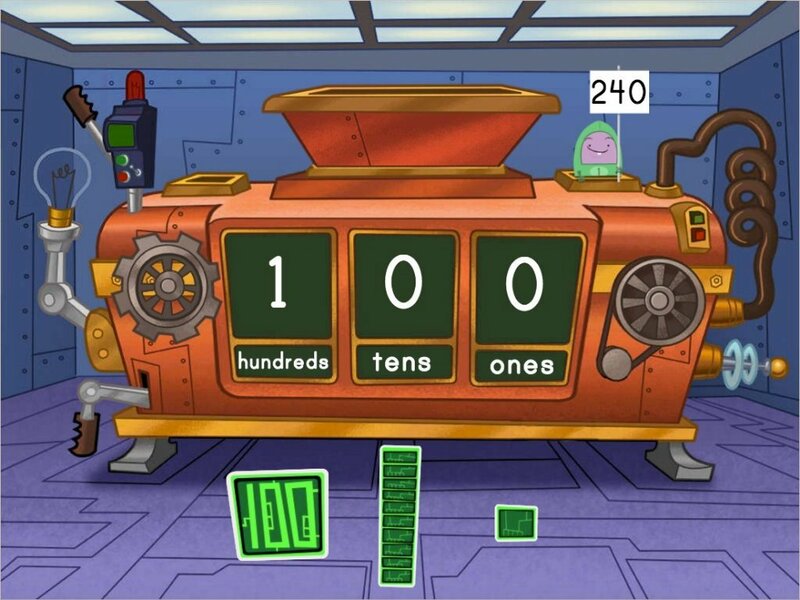 Each time a child completes a round, the balls drop a little faster ... creating an exciting game experience so fun that kids forget they're learning! 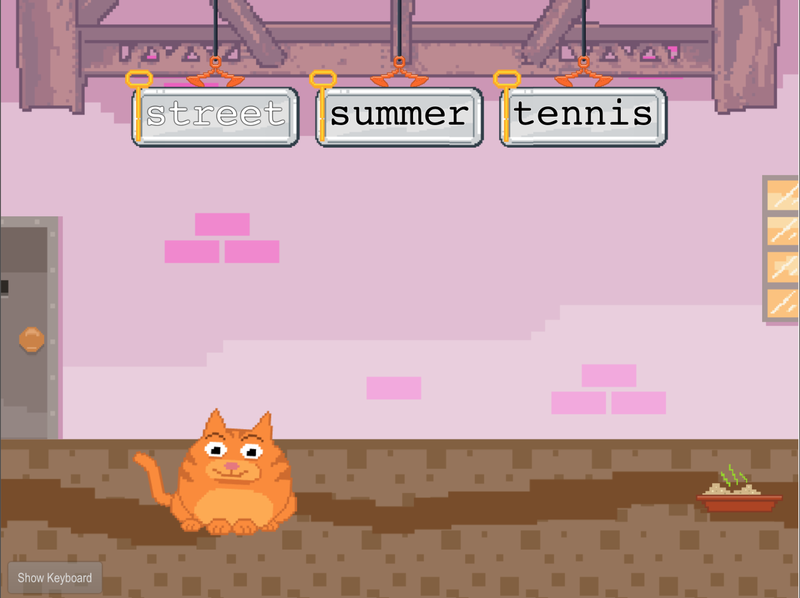 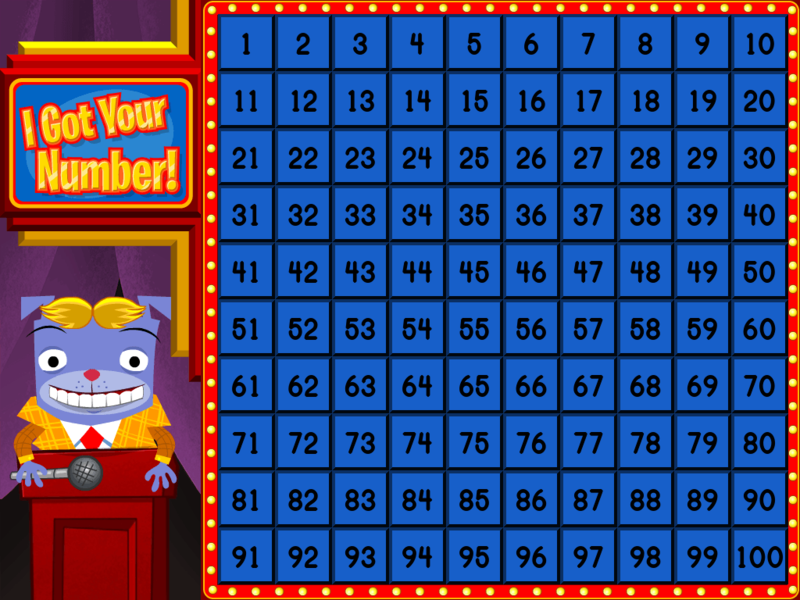 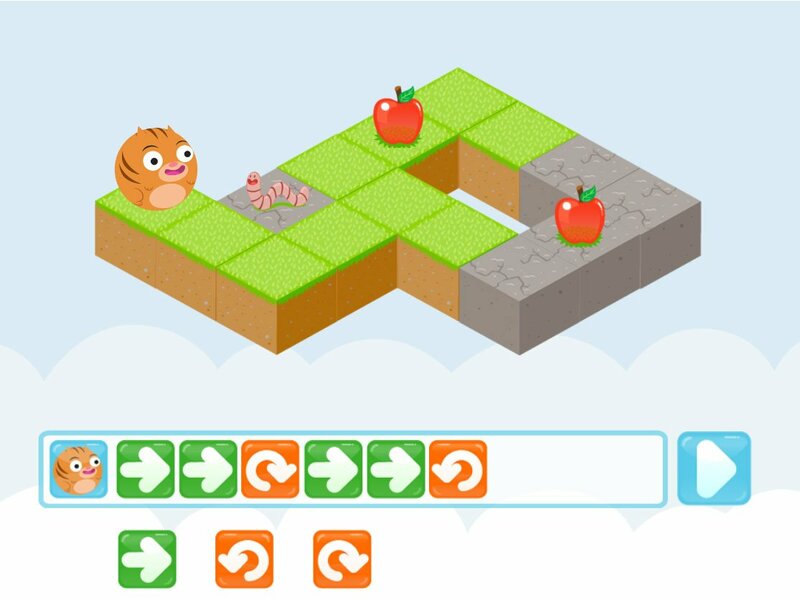 Kids make three-digit numbers with hundreds, tens, and ones in this game.